ProShine was founded in 1999 and is based in Fort Lauderdale, Fl. We offer our services to a wide variety of local business, such as medical offices, schools, and other establishments. Our commitment to our clients has earned ProShine Cleaning a reputation of respect and professionalism. We will strive to adhere to our values and continue to serve our customers with pride. We are dedicated to serving our customers needs, and our goal is complete satisfaction. 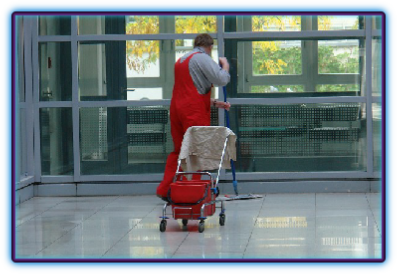 ProShine Cleaning will bring you the highest quality of service. This is our guarantee.